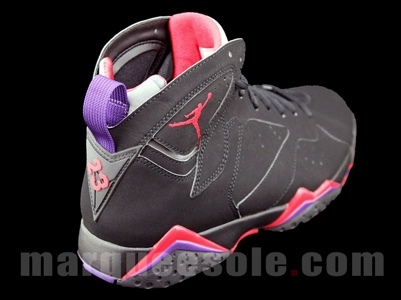 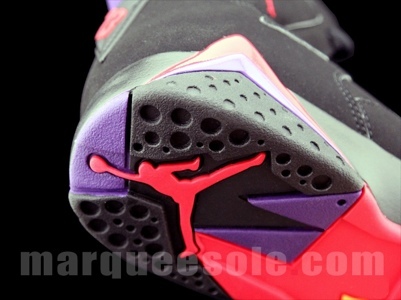 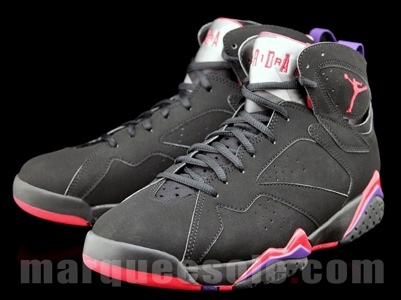 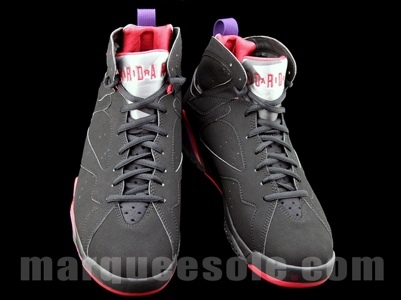 Not too long after the July release of the Olympic 7s comes the September 1 release of the Raptor 7s. 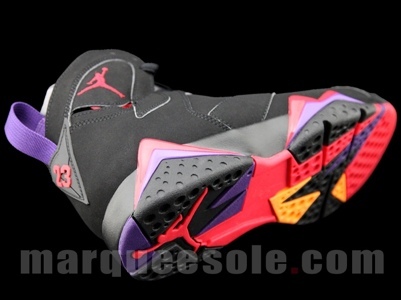 Again these will fly off the shelves instantly. 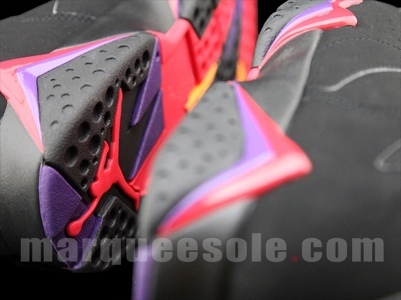 Check out the detailed images below via Marqueesole and let us know what you think.